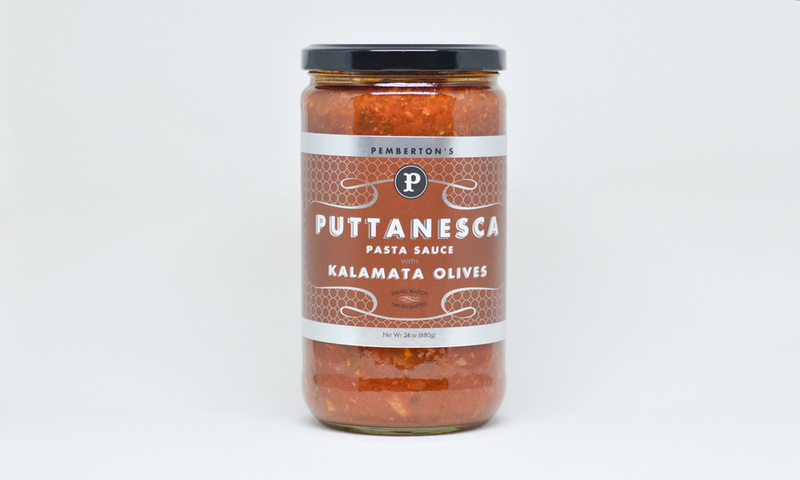 Speaking of that Maine trip, we also discovered Pemberton’s Puttanesca, another Maine business with a great origin story. Ever heard of Death by Chocolate. Yep. That’s right. Pemberton’s. That first product quickly went from local favorite to legendary status. How did they get to a jar of sauce? Simple really, they are about small batch, traditional classics, handcrafted with care. That allows them to explore a lot of different products from sweet to savory. As you know, we’re usually a discerning crowd when it comes to jarred red sauce but this puttanesca delighted our tongues and makes for a quick fix when we’re two tired (read busy) to start from scratch. Last year I explored Maine for the first time ever on a four day road trip. As I pecked around Portland to Belfast to the LL BEAN HQ, I found lots of great bites. 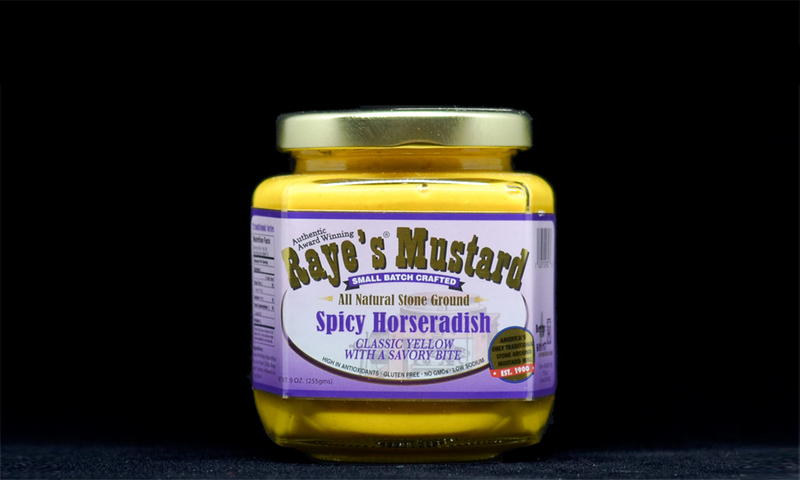 One of my favorites was the very publicly applauded, yet new to me, Raye’s Mustard. 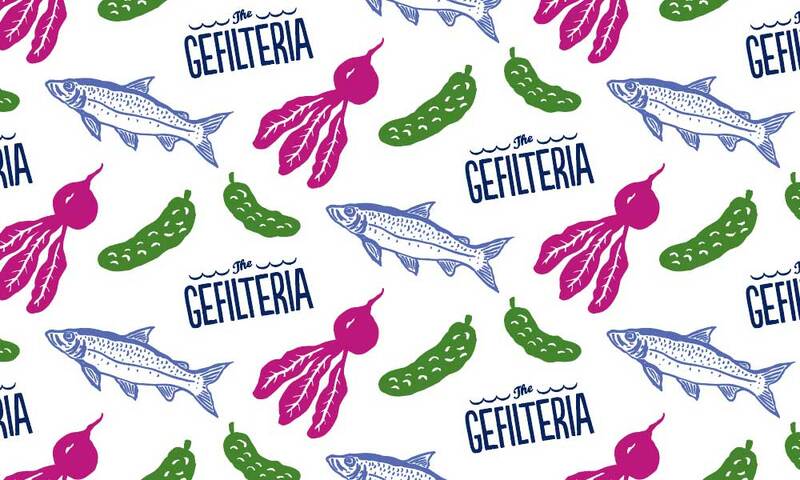 With 100 years of history and what seems like as many flavor concoctions, there’s a version for everyones taste. Boasting small batch crafted, high in antioxidants, gluten-free, low sodium and no GMOs, makes you love it even more. Founded in the family smokehouse to produce mustard for Maine’s burgeoning sardine industry, the origins story only adds to the quintessential American dream story. We dig the Raye’s Horseradish Mustard on a roast beef sando, in fact, we knocked back one of those today. The first thing they placed on our cloud white, spotless, linen clade table at Per Se in NYC was a lidded porcelain bowl shaped like a flower. With dramatic flare, the cover was lifted to reveal six different salts. A second waiter began explaining the different flavors, regions and usages for the white gold as I fell into reverie about the efficiency of the container. My spice closet is incredibly organized and uniform but I often am hunting for all my finishing salts in order to decide which to use. 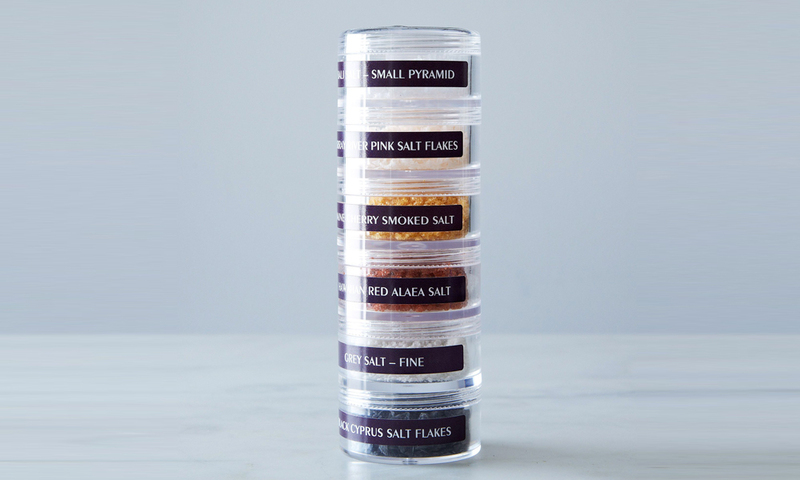 The World Salt Tower both remedies this problem and reloads my stash of salts for all culinary occasions. Now I can decide between my volcanic black, Himalayan pink, Malden or French coast grey sea without freaking out that my halibut is getting cold and my guests are getting restless. I’ve been off the sugar for three weeks now. When I say that I mean refined white to complex carbs. I’ve lowered my intake levels don’t to 10% or less of my diet. What I miss most is pizza and pasta. 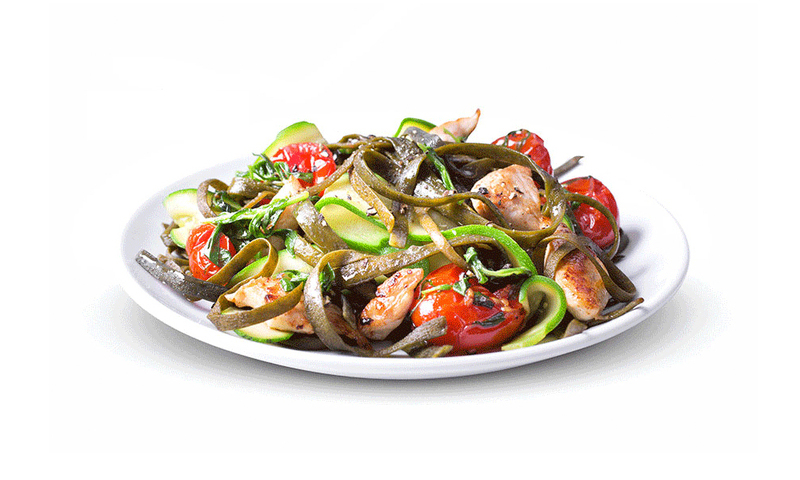 When I saw Seamore’s I Sea Pasta I was intrigued. 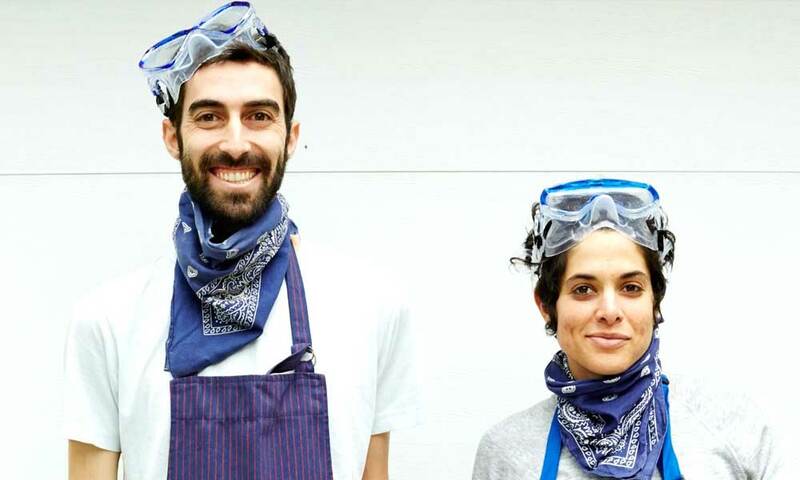 It was the pictures on their website that did it because we haven’t been able to get our hands on a bag to try yet. It looks like perfect pasta. Delicious (looking) with clams and garlic. I’m posting because of the innovation. 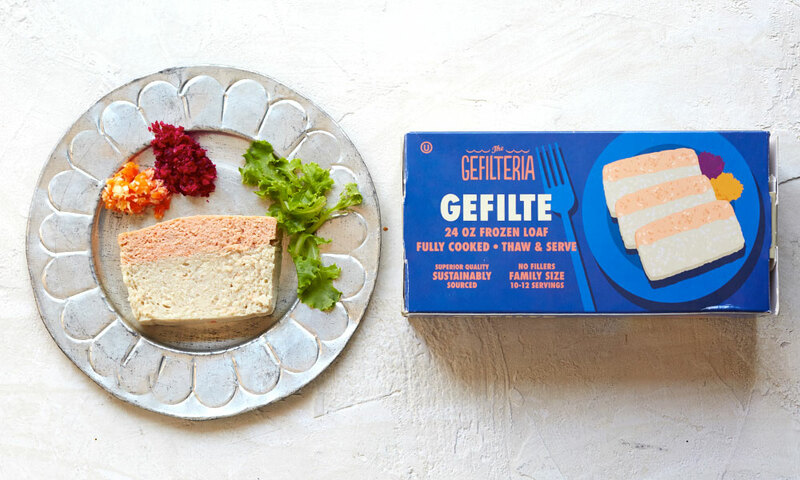 I love how technology, creativity and production can be married to make new foods do old tricks. 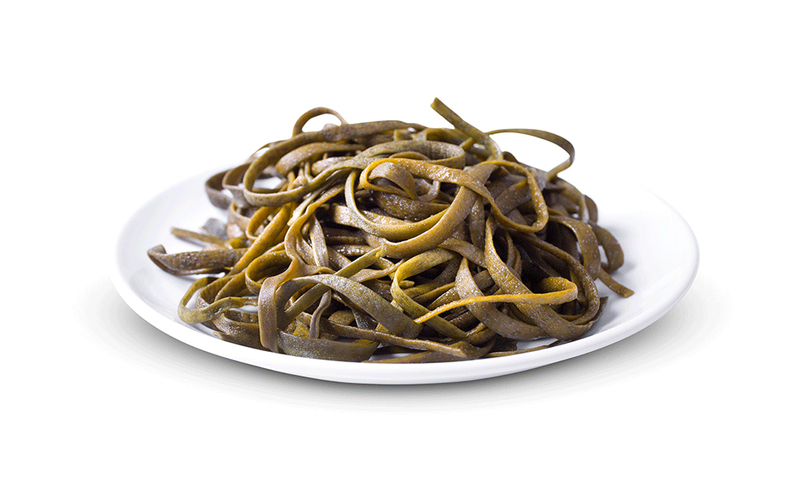 I mean, tell me you don’t want a plate of seaweed tagliatelle and clam sauce? We’ll update this once we taste some but for now pop over and bask in the beauty of their website.